Discover our Reine Blanche Collection with brightening properties to reveal luminous skin. Reine des Prés is pure white flower illuminating its petals over time. 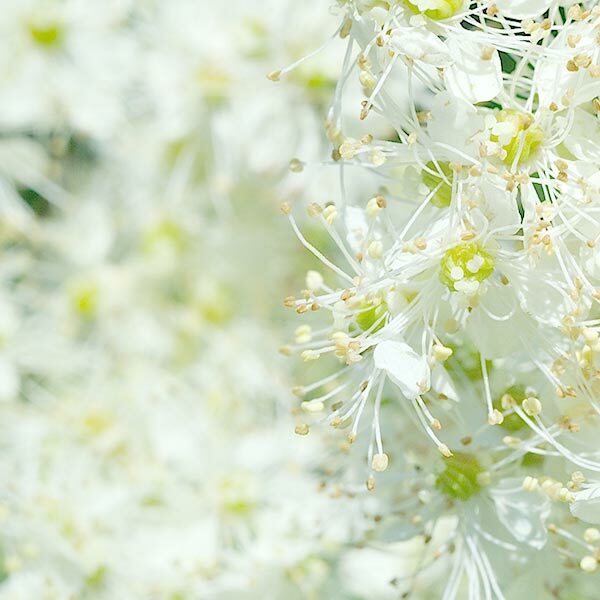 Inspired by this flower's immaculate beauty, L'Occitane has created the Reine Blanche illuminating program.